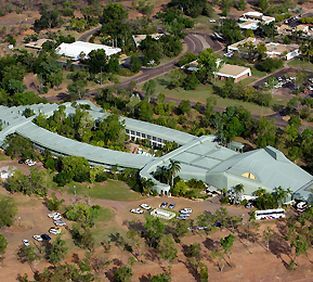 A luxury a retreat in the wilderness of Kakadu. 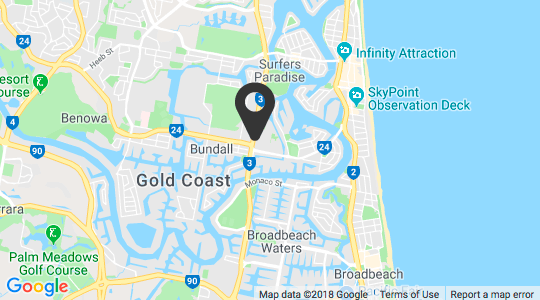 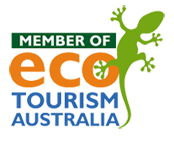 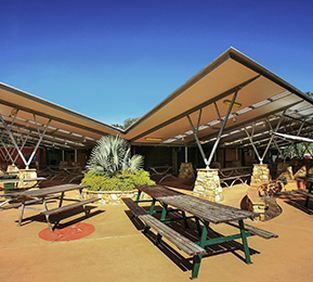 A village style property located beside Yellow Water Billabong, Kakadu. 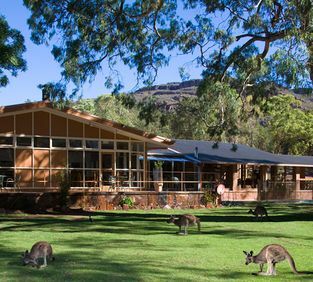 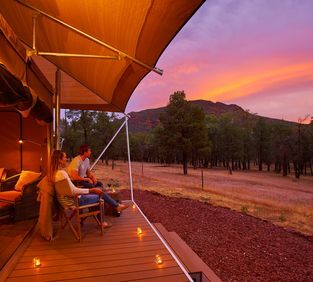 Luxury 'glamping' at Wilpena Pound Resort.